If you were asked what is that largest organ of the body, your mind might go directly to the liver or the brain. The fact of the matter is, your skin is the largest organ you possess as a human being and its health is vital to your survival. Plus, it’s the first thing someone sees when he or she meets you. Sure, the health of your outer layer is important but there is no denying that how it looks is what we focus on more. 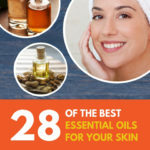 Today, we are going to go over the best essential oils for skin and skin care. 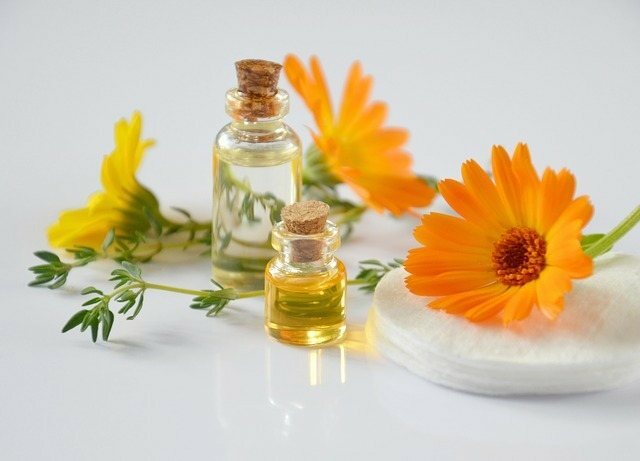 We will go into detail about what essential oils are good for topical treatments and how to use them on your skin. What’s The Deal With Our Skin? When we think of skin we think about how it gets oily or dry and flaky but the fact is, your outer layer covers the entirety of your body, not just the face. There is a dermal layer on our elbows that’s dry and cracked, and the layer on the bottom of our feet is considerably thicker and more durable than the rest of our body. Most adults have about eight pounds of dermal tissue around their body, and it covers about twenty-two square feet. It shields us from toxins trying to get inside. It guards us against extreme temperatures. It emanates bacteria-fighting substances to stave off infections. It produces vitamin D to help convert calcium for your bones. Works along with nerves to sense danger and communicate with the brain about our environment. Our outer layer looks thin, but it is actually very thick. It has three major layers, which I will explain. Epidermis: This is the outermost layer, and it is the stuff you look at when you take a peak in the bathroom mirror every morning. Its primary job is to create a waterproof shield and give us a color or tone. Dermis: This layer is the one directly below the epidermis, and it consists of connective tissue, sweat glands, and hair follicles. Hypodermis (subcutaneous tissue): This is the deepest layer of skin that consists of connective tissue and fat. When it comes to types, there are several categories that epidermis can fall under, which depend on the feel, the elasticity, the moisture levels, and more. Under each category, we list characteristics of that type as well as disorders that cause some of the problems associated with each type. Whether we are referring to your face or your legs, if you have few blemishes with good elasticity, your outer layer would fall under this category. Of course, if you have dermis that falls under this category, then there are no issues. This is when you dermis lacks the moisture it needed. You can tell if you have this problem. When it comes to a dry dermis, if it’s not taken care of correctly, the results can actually be painful. There are ways to combat it like avoiding long hot showers, which tend to deplete the moisture in your skin. Make sure to use a gentle cleanser and don’t scrub. Try adding a humidifier to your home and don’t put the heat up too high. Most importantly, moisturize, moisturize, moisturize. There are types of dry skin as well. Dermatitis: Medical term for inflamed skin. It can cause dryness and can often be itchy due to irritation. There are three categories that fall under this title. Atopic dermatitis: This is another term for eczema, which we cover below. 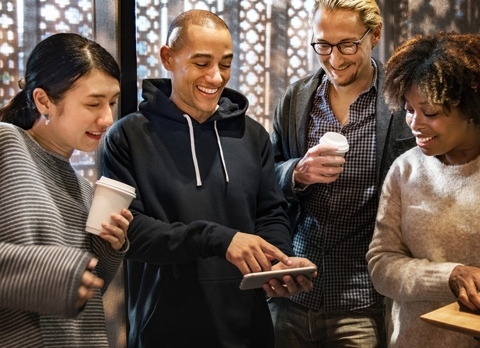 There are several reasons why these issues can occur. Medical history, bathing habits, seasonal weather, and specific disorders can make your epidermis lack moisture, which includes psoriasis, eczema, diabetes insipidus, and several versions of hypothyroidism. Itching can be torture. Relief never seems close enough and we just want it to stop. Scratching an itch is okay when it’s just a little thing. You should avoid scratching that itch and look for some other type of help if it’s caused by any of the following, insect bites, allergies, candida, psoriasis, eczema, and rashes of any kind. This type of skin refers primarily to the face. It has the following characteristics. 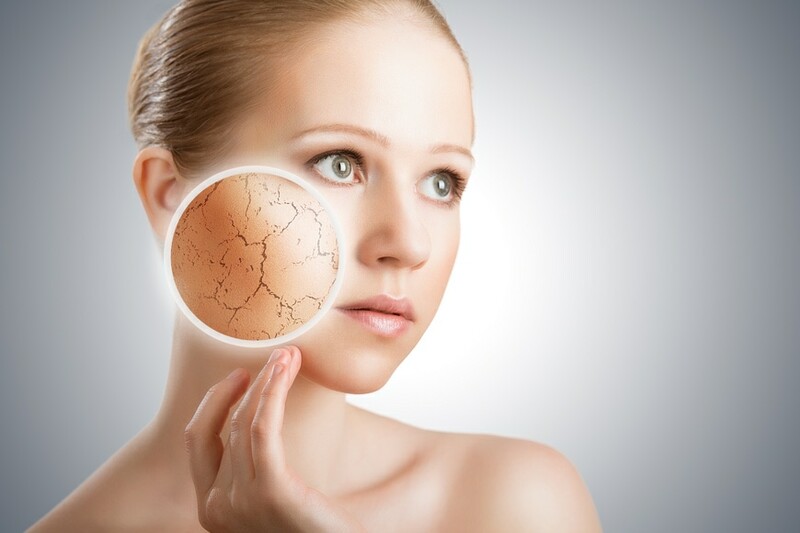 There are several reasons why one might have excessively oily skin. Some of them include the type of makeup used, your environment, stress, diet, and your age. Our final type will resemble the following. The first thing to do if you have sensitive skin is to turn down the heat in the shower. You should also try a cleanser that is soap free. After the shower, pat dry gently and apply a moisturizer while your skin is still a little wet. Some of the causes include eczema, dry skin, photodermatoses, cutaneous mastocytosis, rosacea, and hives. This type of skin is exactly what it says, but the effects of aging aren’t something only the very old have to deal with. Passing years are not the only factors to why our skin ages. Other culprits include your diet, lifestyle, and genes. There isn’t much we can do about aging. It’s a part of life if we are lucky to live it, and all we can do is do our best to protect our outer layer so it protects us from external forces. Using anti-aging agents and limiting your time in the sun could help you preserve your epidermis. Birthdays are not the only source behind aging dermis. Sun exposure is the best way to add age to your outer layer. Drinking, smoking, what you eat, how you take care of your skin, environment, stress, and living all contribute to this type. Now that we know the different skin types, we will take a look at a natural substance that can help you normalize your skin with a wide array of benefits. These would be essential oils, which are volatile compounds extracted from a plethora of host plants, petals, berries, fruits, and other foliage grown around the world. They are extracted from their host in several ways, and when applied topically, they can do wonders for your skin from healing blemishes, cleaning pores, making wrinkles disappear, and removing oil and dirt from the surface. Essential oils are volatile compounds that pack a big punch, so in turn, they can be harmful if used incorrectly. There are three main ways they are used to reap its benefits- inhaling, topical, and ingesting. For the sake of our skin, they should be applied topically. That said, when you are planning to use an extract on your body it’s important to dilute it correctly with a decent carrier substance. A standard method of dilution is by percentage, which depends on how you plan on using the blend. For adults treating their skin, especially the epidermis on your face, we suggest sticking to a dilution of 2%, which is two drops of essential oil to one teaspoon of carrier substance. Some of the carriers substances that work well for skin blends are fractionated coconut oil, jojoba oil, sweet almond oil, olive oil, and avocado oil. All essential oils do not have the same benefits and not all of them are used for the same issues. So, we’ve separated our top essential oils for skin into categories depending on your skin type. Each of the oils listed below is a strong proponent for your dermal health. Read each one and you can start to become familiar with them. This will give you a greater chance of choosing the right ones for you. The first extract we would like to discuss is derived from an herb by the same name. 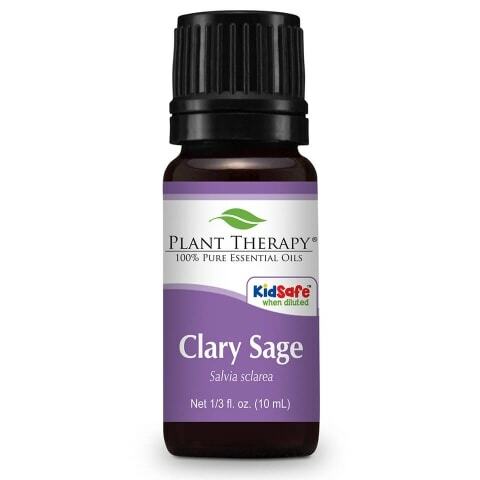 Native to Europe and the Middle East, Clary Sage can be extremely efficient when it comes to the regulation of sebum, which is the oily substance secreted from your sebaceous glands. In short, that’s the oil on your face you are trying to control. Not only does this essence control the amount of sebum that is distributed on your face, it also works as an anti-inflammatory and antibacterial, which keeps your skin free of dirt and microbes. Anyone with oily skin that is adventurous when it comes to scents should give Clary Sage a try, simply because it can bring you a wealth of benefits. 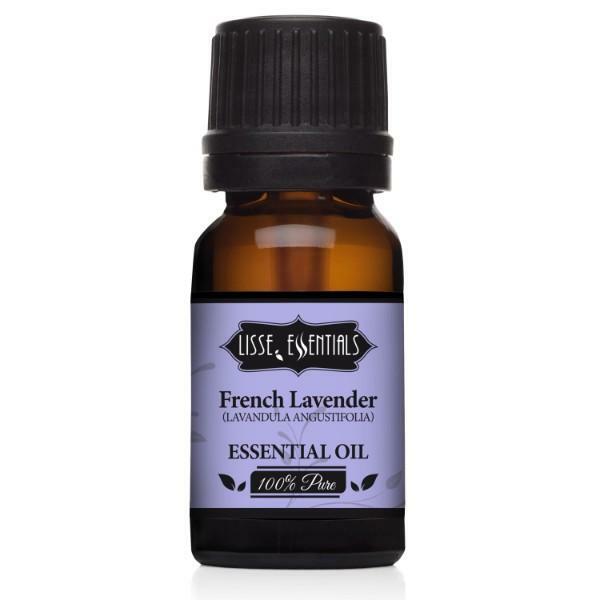 The smell of this oil has been compared to a leathery lavender with a hint of amber. Next, we have an oil that has been extracted from a fruit that gave it this name. The oils are extracted from the produce of a coniferous tree that was originally found in Europe, Southwest Asia, and North America. It works as an antimicrobial and antibacterial cleanser and it has shown to combat excessive oil production. It also works as an antioxidant. This extracted substance also works as a relaxant, which is always important for healthy skin. It also works as an antifungal and can help heal and protect yours from external toxins. Fans of scents that are sweet, fresh, woody, and a bit crisp would enjoy putting this into any skin cleansing blend they are creating. It would work well with some jojoba, sesame, or neem oil. Not just for roasted potatoes, the oils extracted from this herb is another solid selection for those with too much oil on their skin. In fact, when it comes to too much sebum Rosemary is difficult to beat. This oil is extracted from the flowers of the shrub that bears its name, and it has a wealth of benefits. Rosemary works as an antibacterial, an antimicrobial, and an antioxidant. Rosemary is also known for its antiseptic properties as well, which are wonderful when it comes to excessive sebum. It also helps reduce stress, which we’ve already mentioned can help you toward healthy skin. This is the choice for the person who is looking for the most powerful agent to combat their oily skin. Of course, with that power comes risks so you should dilute this one well and blend it with other essential oils on our list to make your cleanser safe for topical use. It isn’t surprising that this extract made the list of best oils for skin, especially under the oily category. Lemon is a known degreaser, although this is not a great term when we think of our epidermis. Yet, when diluted well, this extract works wonders at removing excess sebum. But that’s not where it stops, lemon also works as an antiseptic, and anti-inflammatory, an antifungal, and as an astringent, which all come in handy when we are dealing with our face. Lemon will also tighten those larger than life pores and give your skin a healthy glow. 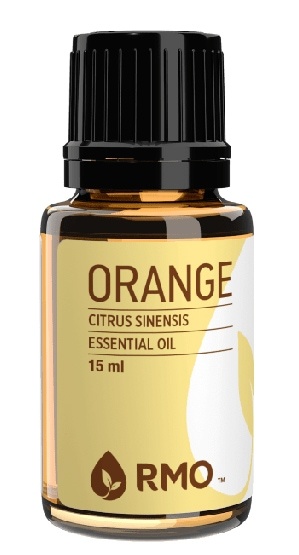 Citrus fans should include this oil into their daily regimen, although, because it is a citrus oil it has photosensitivity, which means that you can’t let the sun touch your skin for twelve hours after topical application. So, this is wonderful for anyone looking to create a natural night cream. Sticking along the same theme, this next oil is also a citrus but from the green variety as opposed to the yellow. Yet, as a citrus oil, they have similar benefits. 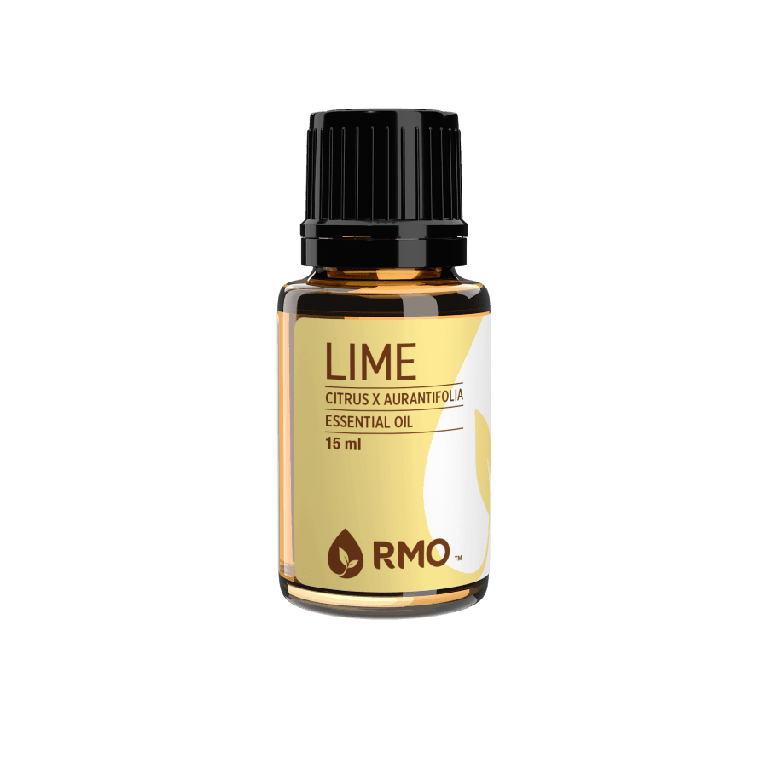 Lime is a known astringent, which is great when it comes to removing excess oils and dirt from your face. Lime also combats bacterial infections and fights premature aging by toning the epidermis. 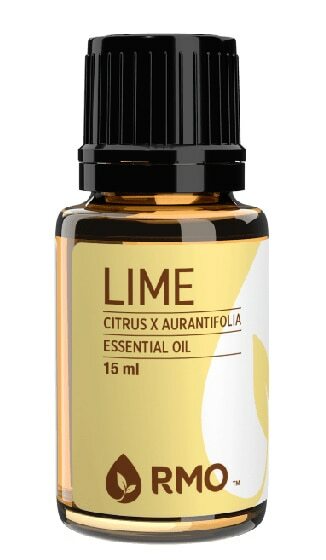 Wrinkles and age spots become fainter when lime oil is added to a cleanser. 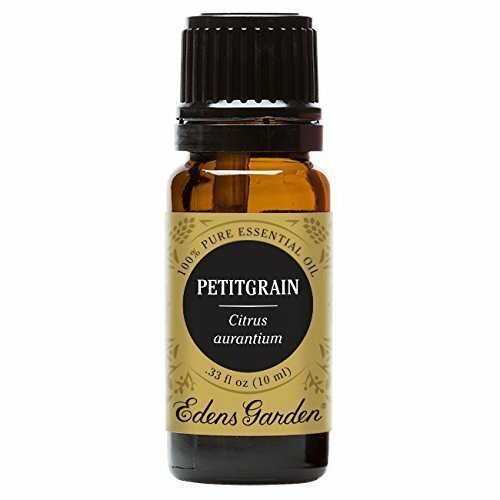 Again, we turn to the fans of citrus scents when we suggest purchasing this oil. It can be mixed with some hemp seed oil and a bit of lavender to make a great night time moisturizer. Again, as with all citrus oils, you should avoid the sun for twelve hours after topical application. Extracted from a perennial tree native to the Mediterranean, this oil also does a superb job getting that sebum production back to normal. It tightens the skin and combats wounds that are left from blemishes that break. It relieves stress and gets your body sweating, which is a great way to rid your body of toxins. This is one of those oils that you should dilute well with a carrier substance due to the strength of cypress oil. It also works as a sedative. If you are a fan of fresh scents and have oily skin cypress oil should be considered as an ingredient to a blend. A good companion for this would be jojoba oil. Cypress is also a good choice for insomnia sufferers. 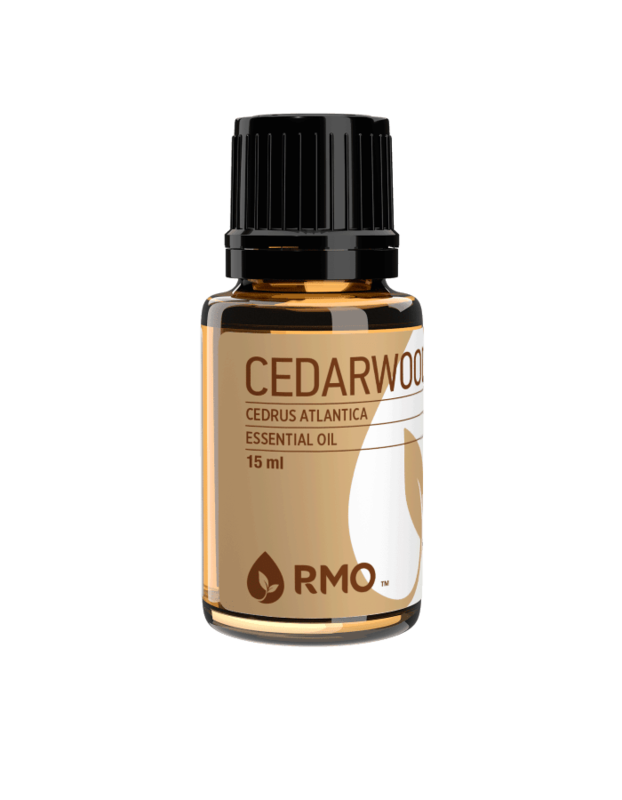 Extracted from the cedar wood tree that thrives in colder climates at high altitudes. 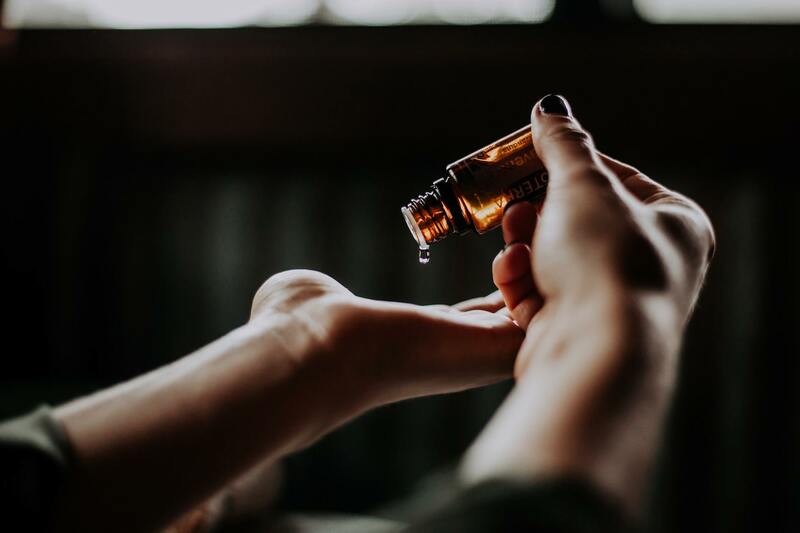 With a sweet yet pungent smell of wood, this essential oil is a great combater of eczema, which is a disease that causes sebaceous glands to work incorrectly. It helps with inflammation and regulates sebum so that the dry discolored skin from this disease is eased. It also works as an antiseptic and works as a tonic for the muscles and the skin. It has astringent properties and works as a sedative. Besides the obvious answer of someone with dry skin, this selection would work well for anyone suffering from eczema or other disorders that cause skin irritation. This biblical scent was one of the gifts carried by the Wise Men. It is extracted from the resin of a tree that is known in the scientific world as Commiphora myrrha, and it is found in Egypt. The reason why it made our best list for skin is due to its antiseptic and antibacterial properties. Myrrh also gives your immunity a boost, which is great for every area of your body including your dermis. Perspiration increases when applied, which is healthy to rid yourself of toxins. 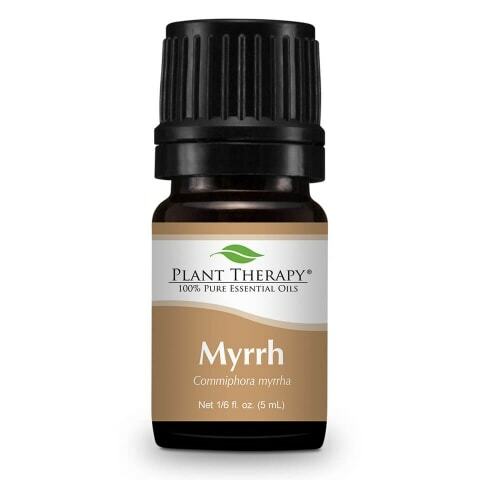 Myrrh also helps activate blood circulation, which brings oxygen to our outer layers. If you are a fan of licorice and like the way it smells, try this oil for your skin care. It would make a nice addition to your homemade toner since it has wonderful astringent properties. Pregnant and nursing women should not use this oil. Scents that would compliment Myrrh are Lavender, Patchouli, and Frankincense. Number nine on our list can be grown in Hawaii and Australia, but the Indian variety is the one that reaps the most benefits. It is extracted from the wood of sandalwood trees that are no younger than 40 years old. The best age for extraction is 80 years. It can relieve your red itchy skin from inflammation and will help with any infections that might be causing you pain. Sandalwood also lowers blood pressure and works as a tonic. If your skin is looking tired from lack of sleep, Sandalwood can also help with that. 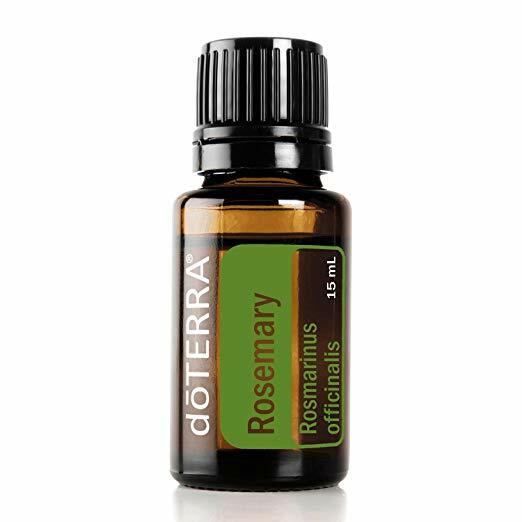 Anyone who loves a woody smell should add this oil to their treatments. I think this would be a great choice for anyone suffering from dry skin. If added to a moisturizing carrier oil like fractionated coconut oil, you could have a powerful blend. The scientific name for this oil is Cymbopogon martini, which might sound like the latest craft cocktail. There are two types of this grass, named Motia and Sofia, and they have a small difference in their scents, which is the scent of roses. As for skin care, this oil is antibacterial, treats wounds, and anti-aging in its nature. This is because Palmarosa is a cytophylactic, which means it activates cell growth. Signs of damage are diminished when applied, and it works as a relaxant, which aids our entire life. If you are starting to see signs of aging then this might be a good option for your skin. Of course, you need to be a fan of floral scents and be sure, as with all the oils on our list today, to dilute well according to the directions. It would blend well with Lime, Geranium, and Ylang-ylang. If you haven’t heard of Chamomile, then you are missing out. In all forms from tea to essential oils, this is one of my more favorite scents. This might be due to Chamomile stellar relaxing properties. When it comes to your dermis, this variety of Chamomile will fight infections from serious skin disorders, works as a tonic, relieves pain, and helps lessen the appearance of dark spots and wrinkles. Derived from flowers of the plant, this oil also promotes sweating, which is the best way to remove toxins from your sebaceous and eccrine glands. The kidneys also get a good cleaning, which should result in a healthy looking skin. This would be a good addition to anyone looking to battle age issues or is fighting a dry skin condition like eczema or psoriasis. It’s also a great choice for anyone looking for a powerful oil that doesn’t carry a pungent scent. Blends well with other floral scents, Lavender and Rose. This oil can be used for its sedative effects, or it can tone. It stops infections and encourages gland secretions from both the exocrine and endocrine glands. It works wonders when applied to acne break out or dermatitis. Fans of citrus scents should get this, especially if they are suffering from one of the dry skin disorders we listed earlier in this piece. If you do plan on using this oil, then you need to be aware of its photo-toxicity, which means it can cause a burn if applied topically and exposed to the sun. For this reason, you should add this to your nighttime routine. On our next slot on our list today, Bergamot sits proudly as another citrus oil with benefits for the skin. 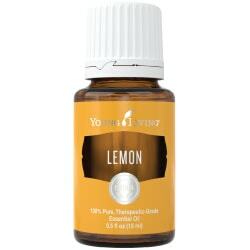 The citrus aspect of this oil is light in aroma and joined by sweetness, spice, and floral scents as well. It kills germs and relaxes when applied. Pain is reduced and blood circulation is improved. As for the direct benefits to your skin, Bergamot diminishes the appearance of scars and helps reduce all marks left from life. When applied topically, it can evenly distribute melanin which gives the dermis a constant tone. It also battles acne and tones the dermis and beyond. Anyone who is interested in the powerful benefits of a citrus oil but isn’t a fan of a strong citrus scent should try this. It would be a nice addition to an anti-aging night cream. 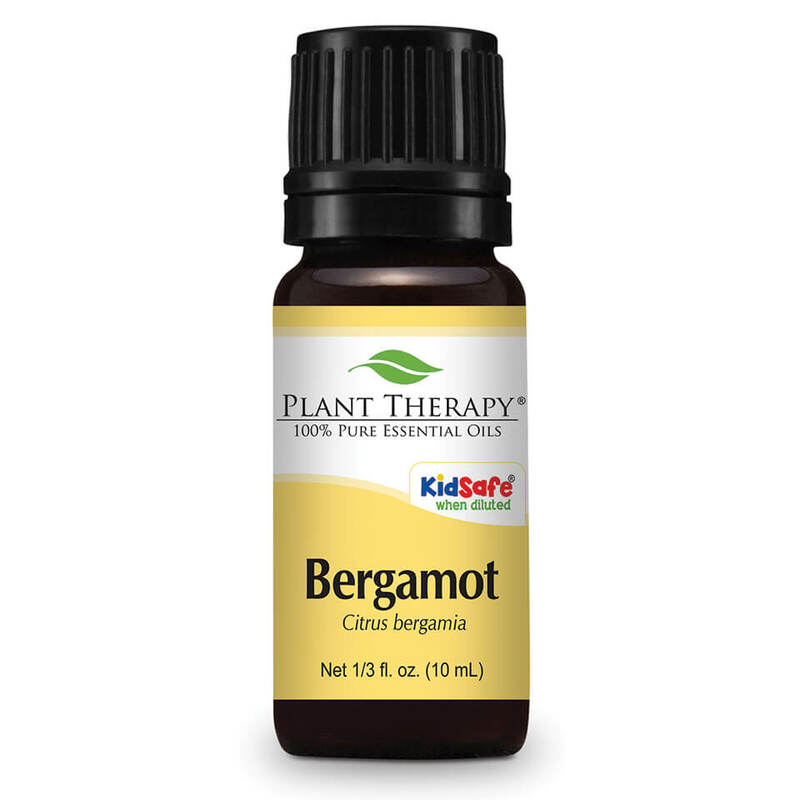 Sunlight should be avoided for at least twelve hours after topical application since Bergamot contains bergapten, which can become poisonous if it comes in contact with the sun. This blends well with Vetiver and Ylang-ylang. Blends with Lavender and Clary Sage. This scent which was originally used by proverbial hippies in the 1960s to cover up their marijuana aroma, this oil is extracted from Pogostemon cablin, an herb that is native to Asia and grown in Indonesia. As for the benefits it provides to the user, these include a relief from depression, which has a great deal to do with how your skin looks. It also eases inflammations, fights infections, works as an astringent, promotes fast healing, gets the blood circulating, fights fungi, and tones. A unique benefit that we haven’t mentioned yet with the others is how Patchouli acts as a sedative for hypersensitivity. This feature battles allergic breakouts. 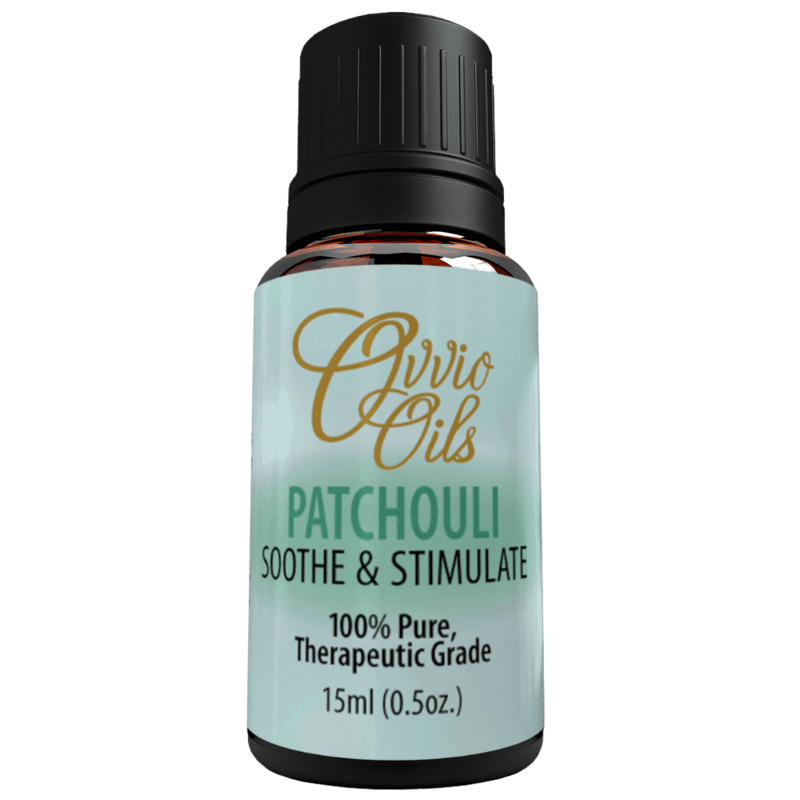 Anyone who suffers from sensitive skin might want to give Patchouli a try. It has a strong smell but with that aroma comes a wealth of relief from the irritations your disorder is causing you. My favorite essential oil made it to the list, which is no surprise. Not only does it smell great, Lavender has a number of benefits for your skin. Extracted from the flowers of the plant with the same name, this variety is native to Southern France. Known primarily as a stress releaser, this extract also battles acne because it helps regulate sebum excretion by manipulating the glands. It is known to treat eczema because it does wonders for cuts, burns, and inflammation. It fades scar tissues and can speed up healing. Lavender also works well at repelling insects, which is a preventive measure for your skin. Sufferers of eczema or acne should consider this oil for their collection of healing oils. It cures burns, which I can personally attest to (I once burned my thumb and doused it with Lavender to find it healed in only a day). This is a good oil to have around all the time, also, the scent is amazing. A quick word that pregnant and breastfeeding women should not use this oil. Nor should those who have diabetes and those sensitive to Lavender. Dilute it well before applying topically and do a spot test on your arm. Steam distilled from the stems and leaves of the plant this oil is a powerhouse when it comes to marks and scars. It works as a tonic and promotes healthy cells. Healing is accelerated when Geranium oil is applied, and bacteria don’t have a chance. Geranium is also an astringent and can help fight that acne. It battles dermatitis and a wide array of skin disorders by combating infections. If you are a sufferer of acne, eczema, or are dealing with a burn, Geranium is a good oil to have in your collection. It also relaxes those who suffer from anxiety, which can diminish damage too in several ways. If you are pregnant or nursing, you should avoid this oil. It can make skin more sensitive. Melaleuca alternifolia, this tree originated in Southeast Queensland and New South Wales. It works as an antioxidant and can reduce the appearance of scars and marks. Age spots are no match for this oil, and wrinkles run away. Besides fighting acne, Tea Tree oil also aids those who suffer from eczema and psoriasis. This is because it clears out sebum glands from toxins and fights bacteria found there. It also accelerates the healing process and works as an antimicrobial and an antivirus. It also fights dermatitis and can bring relief for pain. Tea tree oil also promotes the production of new cells. Anyone suffering from eczema, psoriasis, acne, or aging skin should consider purchasing this oil. You have to be okay with strong smells, and this powerful oil can cause burning if applied directly so you should dilute it well according to the directions. When in doubt, consult a healthcare professional before using. Otherwise known as “Khus-Khus” this scent is popular in India. 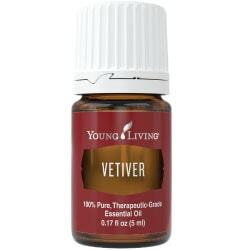 Derived from a grass with the same name, the aroma that Vetiver gives off is mild and earthy. It is used as a body coolant and is known to reduce inflammations. It works against bacterial infections and speeds the healing process. Scars are diminished greatly when Vetiver is added to a topical treatment, and it works as a tonic and boosts immunity. It also battles dry skin when it is flaky and damaged. Fans of earthy scents might like to add this one to their collection. It is a great additive for anti-aging formulas or serums focused on fighting dermatitis. 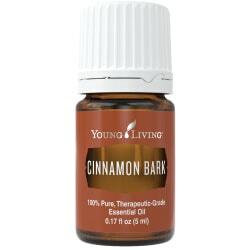 This is a relatively safe oil, but you have to dilute with a carrier if mixing with other more powerful essential oils. Next, we have another citrus oil to share that has a good deal of benefits. This cousin to the mandarin orange is extracted the same way all oils of a citrus nature are, through cold pressing or expression. When used in a cream Tangerine will soothe your inflammations from dry skin and act as a tonic. It aids with rashes and helps maintain a healthy balance of moisture. Blood circulation improves and promotes the generation of new cells, which is great for anyone fighting aging skin. Tangerine is a nice choice for anyone suffering from dry skin since it has the added moisture balancing benefit. This is also a great choice for aging. 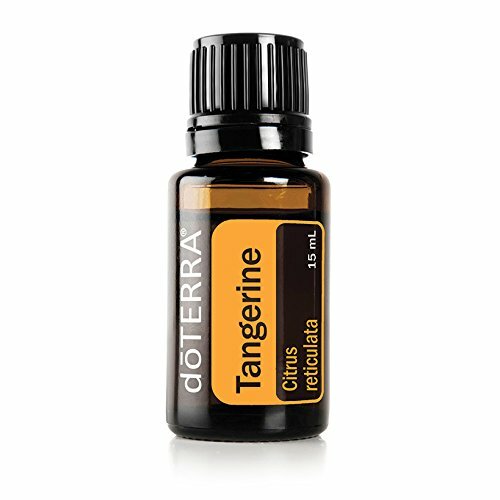 You should be aware that Tangerine, like all other citrus oils, have some phototoxicity when applied to certain types. Avoid the sun after application, which makes this a nice additive to nighttime regimens. Another favorite of mine, this oil is just a pleasure to smell. It is associated with skin care so often that it is an ingredient in thousands of cosmetic products. Yet, this piece is not just about your face, and we want to know what it can do for our entire body. Ylang-ylang has antidepressant properties, which indirectly affects our overall health. It works wonders with eczema, which is a disease that stops the sebum from being produced normally. It reduces irritation and inflammation that caused the red patches by managing the production of sebum. This balance keeps the dermis looking smooth. 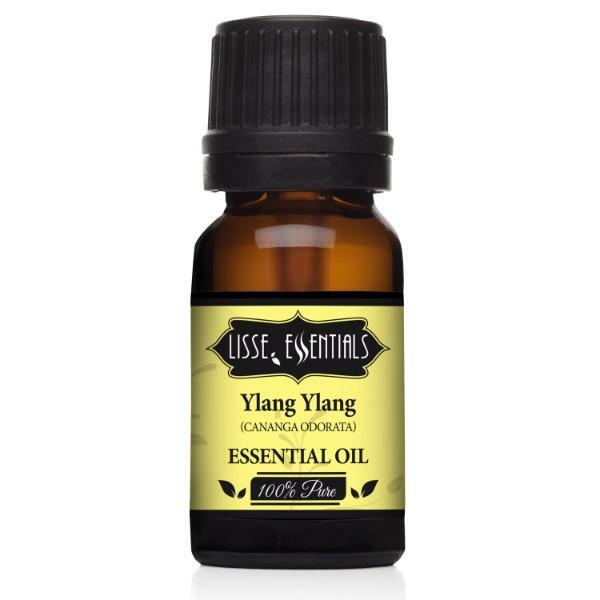 Anyone suffering from eczema could benefit from a dark bottle of Ylang-ylang in their drawer. It will also help with aging and dry skin. 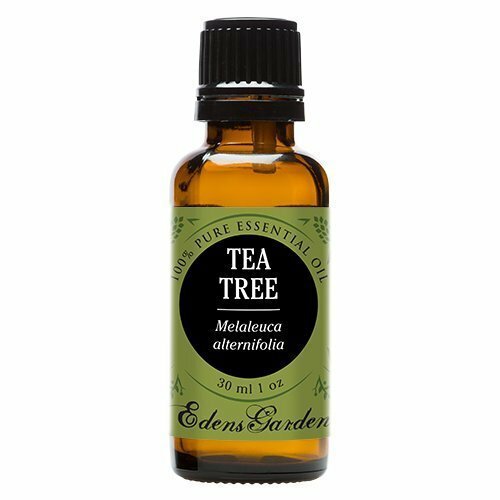 Some people have reported headaches when using this oil, but personally, when diluted well, I find the scent pleasing to the olfactory organs. This is another biblical oil that can aid your dermis from what ails it. The gum of the olibanum tree is the source of this agent, and it works as a tonic, relieves stress, and has astringent properties. It diminishes the appearance of scars or marks from a wide array of issues including acne and stretch marks. Frankincense regenerates cell and promotes the health of cells that already exist, which gives it anti-aging capabilities. Other benefits include fading sun spots and tightening skin. It also reduces wrinkles, fights infections, and battles acne. 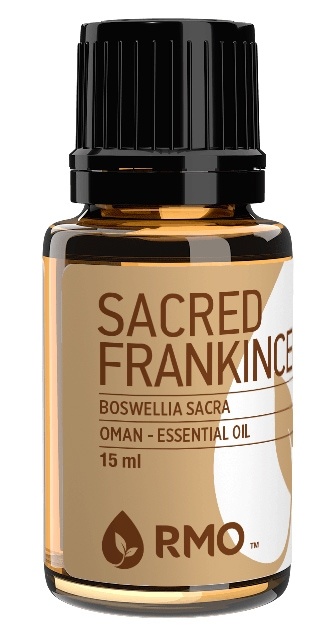 If you have acne and scar tissue you wish you could get rid of or stretch marks that you have a love/hate relationship with, then give Frankincense a try. It is recommended that pregnant women avoid this oil. I have a bottle of this sitting in my drawer and has made its way to the top tier of my favorite floral scents. It’s so fresh when I open the bottle and my nose picks up a scent as strong as putting my face into a bouquet of roses. What does this have to do with your skin? Nothing truly, but if you are going to use it, then it might as well smell good. 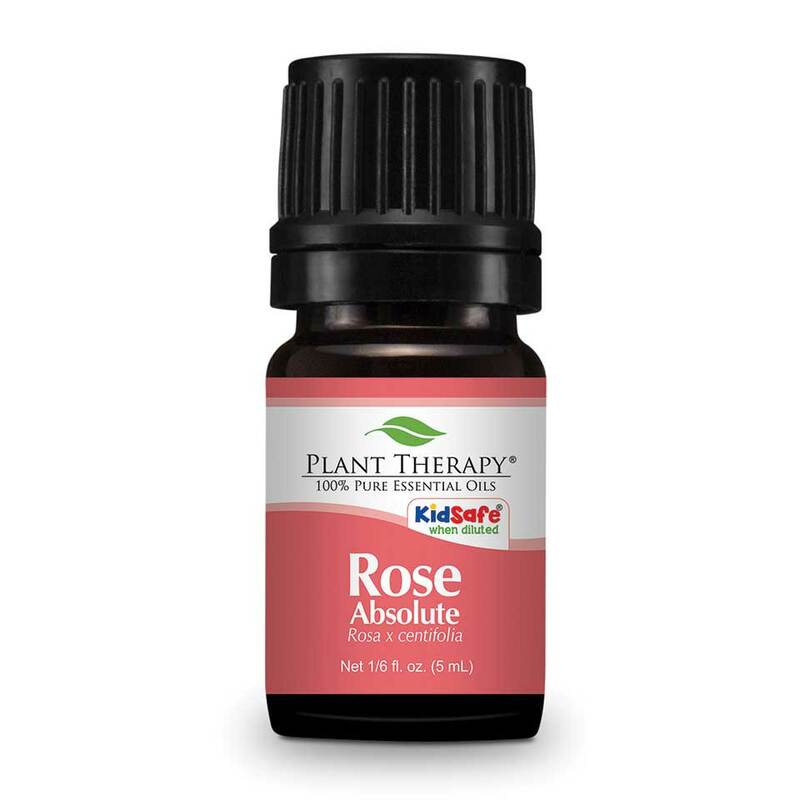 Rose oil is as robust in its benefits as it is in its aroma. It eases inflammation and works as an astringent. It eradicates bacteria and promotes a healthy liver. On the surface, Rose oil will fade those scars that were left after acne and pox. It also helps rid you of surgery scars and stretch marks, which is a result of its antioxidant properties. Anyone with scars from a breakout, stretch marks, or marks of any kind should add this to their list. It blends so well with other floral scents. One of my favorites blends is Rose, Ylang-ylang, and Lavender with a Sweet Almond Oil base. The tree that this oil is extracted from grows in the forests of the Philippines and surrounding nations. It is closely related to Frankincense and Myrrh and seems to offer some solid help when it comes to healthy skin. 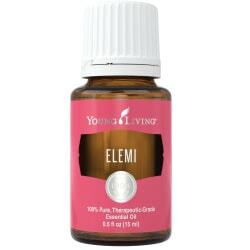 Elemi fights infections particularly those that are caused by fungi, bacteria, or microbes. It also works as a tonic. 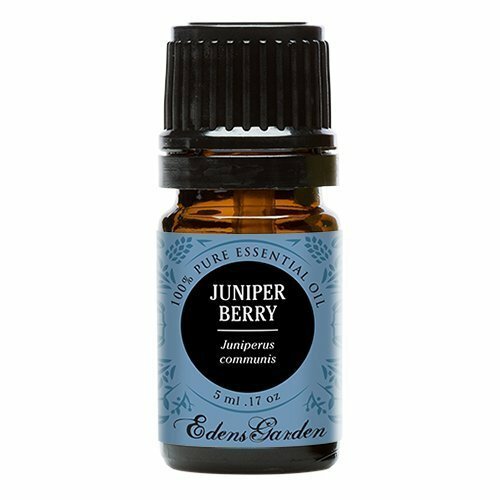 This scent seems like it would be a great addition to a blend with one of the more powerful oils like Frankincense or Rose. It would also blend well with a moisturizing carrier like avocado oil to try and diminish dark spots. This next one reminds me of the yellow color of some Eastern cuisines. Turmeric is a spice that is infamous for its healing powers internally, but what about our outer layer? Well, because it helps the liver maintain homeostasis, this affects the health of our skin. It also works as an anti-inflammatory, which can ease some skin disorders. It also relieves anxiety and depression, which also have an effect no matter how indirectly. More importantly, it also works as an antioxidant, which is great when fighting blemishes. Turmeric helps keeps skin glowing and can reduce the appearance of scars. It can battle scabies and is a fighter when it comes to eczema. Sufferers of dryness, eczema, scars, or acne should all consider adding this oil to their blend. It would also be a great additive for blends focused on relieving rashes. This is also known as Cilantro oil, and it smells as fresh as it sounds. It is a powerful agent when it comes to our dermis due to its fungicidal properties. It also purifies the blood and promotes the secretion of hormones. 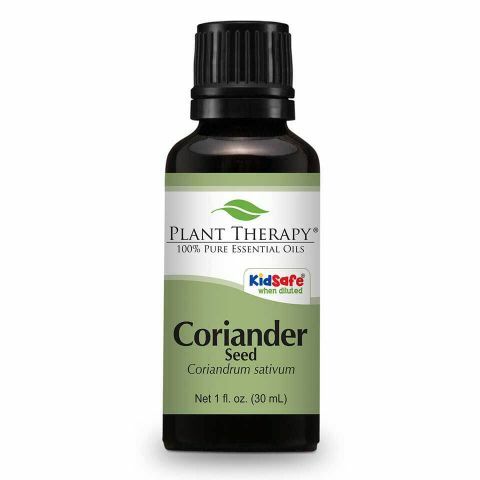 Coriander also works as a pain reducer, and it can desensitize the area where it is applied. It eliminates odors as well and will fight depression so your spirits are lifted. Anyone looking to help with sensitive skin might want to try this oil. I think it would work best if it was blended with any of the citrus oils and Ginger. It is a powerful oil so I would suggest a healthy dilution and use it sparingly. This oil has a familiar scent because it is derived from the youngest leaves and twigs of the orange tree, but it is steam distilled as opposed to cold pressed like orange oil. It works wonders just like the other citrus oils on this list. Petitgrain fights acne, diminishes pimples, helps regulates sweating, eases dryness, and moisturizes the cracks of the skin. It offers a cool and refreshing feel when applied topically. Anyone who is looking to add a citrus scent to their blend but doesn’t want to worry about phototoxicity should select this oil. Unlike the other citrus oils on this list, this one is safe to wear under the sun. This next oil is from Egypt and Morocco, and the floral orange blossom scent isn’t too strong or too weak. It’s somewhere in between. As for skin treatment, this oil helps fade scars, pox marks, and remnants of acne. Neroli generates cell growth and promotes the health of cells you already have, which makes it a great anti-aging agent. It eases anxiety and stress all while reducing inflammation. It boosts the immune system and promotes healthy circulation, which all indirectly affect your skin. 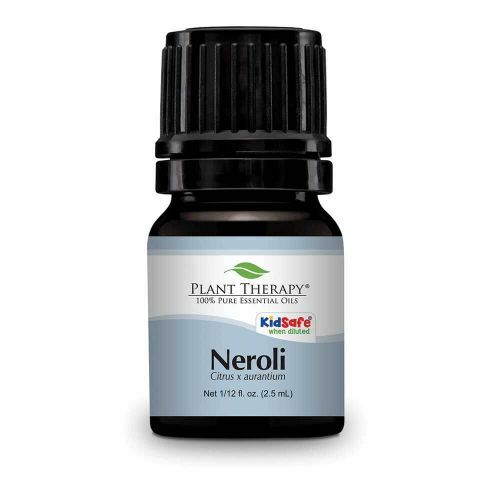 Neroli also moisturizes and balances oil production. The last oil on our list might remind you of the holidays, in the realm of skincare, this spicy aroma can help lift your spirits and battle depression. It also soothes dryness and eases the pain. Cinnamon cultivates the dermal cells and battles acne, infections, rashes and will brighten the tone. It reduces inflammation, boosts the immunity, and slows aging by igniting metabolic functions. Anyone who is a fan of this spicy scent should consider adding this to a blend. It is very strong so make sure to dilute it well with a carrier substance and do a spot check before applying it to a larger area. Also, avoid putting a blend with Cinnamon near your eyes, inner nose, or ears. If you have used any of these extracts on your skin, let us know in the comments section below. If you have a friend suffering from any of the conditions we mentioned, then please share this post with them. We all need to work together to obtain a better mind, body, and soul.